BOTTLE 1 LTR PET CLEAR (D) 38MM3ST 32GR TAMPER-EV. 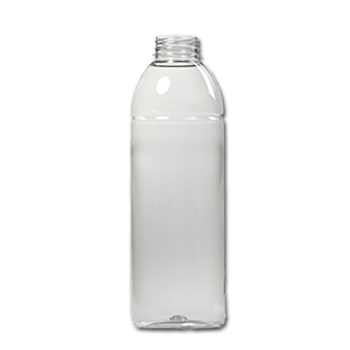 pet bottles 1 liter juice sap clear h38mm. This Product Is Packed On A Bulk Pallet And Stands On Loose Tray's, For The Box Packing or smaller quantities You choose The Item Number with the addition "-V" or "-V2"
This product is exclusive the closure shown on the image. You can find the available accessories (Caps, Atomizers etc.) at the bottom of this page. 1000 ml.bottles from the juice series made out of PET with a h38mm neckfinisch. These bottles are usable for food products. These bottles are not filled empty plastic bottles. PET Polyethylene terephthalate is a very strong, break-resistant and often crystal-clear material with a shiny surface. It also has a very good water and oxygen barrier. 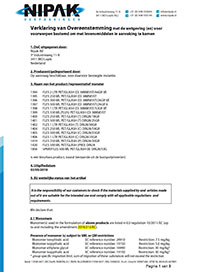 PET bottles are not suitable for strongly acidic and alkaline products. PET bottles are often well recyclable. PET Products may not be filled warmer than +/- 60C. 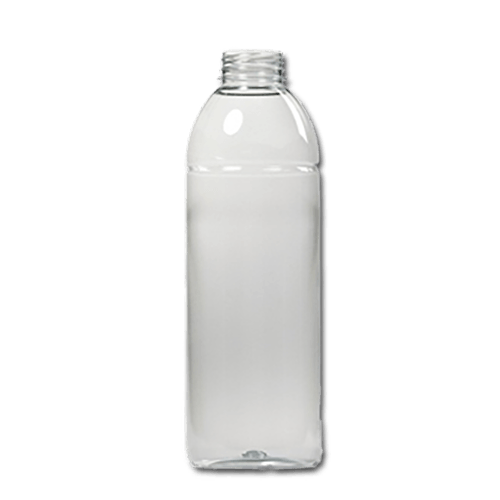 Pet bottles are ideally suited as "Food" packaging. Because of the luxury appearance, the clarity and especially the weight and the unbreakability of PET bottles and PET pots, packaging made of Polyethylene terephthalate is nowadays the alternative to Glass. 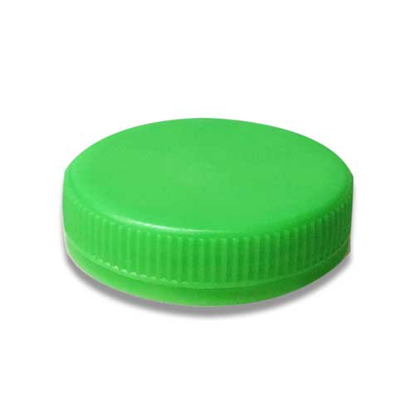 A PET bottle or jar, for example, is many times brighter than, for example, packaging made of HDPE or PP and even PVC. Bottles of PET. You can choose the best if your Product contains essential oils. 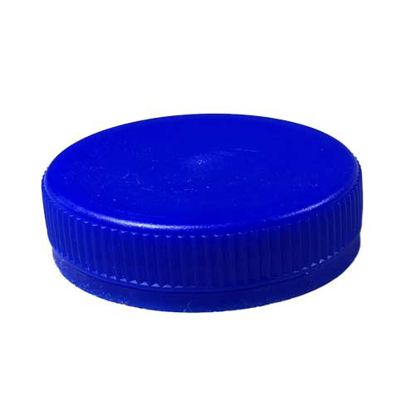 But PET bottles are also used extensively in the Food industry for the packaging of, for example, soft drinks, sauces, olive oil and dressings. PET packaging can also be used well for packaging Soap, cleaning agents and / or medicines. CLOSURE PE WHITE BORE-SEAL 38MM3ST TAMPER-EV. CLOSURE PE BLUE BORE-SEAL 38MM3ST TAMPER-EV. 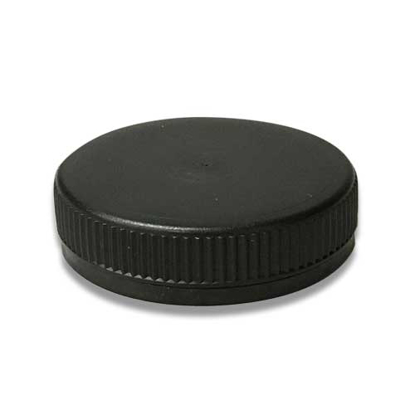 CLOSURE PE BLACK BORE-SEAL 38MM3ST TAMPER-EV. CLOSURE PE GREEN BORE-SEAL 38MM3ST TAMPER-EV. 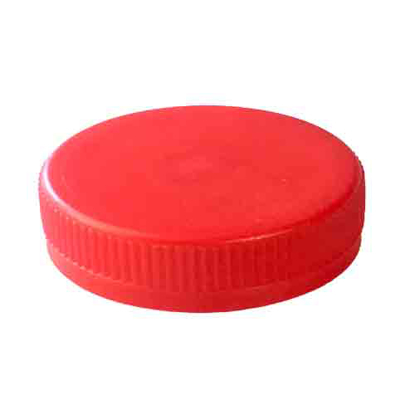 CLOSURE PE RED BORE-SEAL 38MM3ST TAMPER-EV. 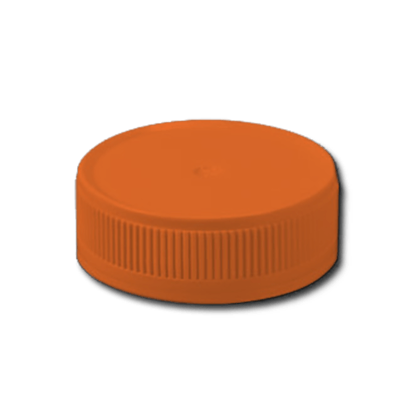 CLOSURE PE ORANGE BORE-SEAL 38MM3ST TAMPER-EV.